mobile app user experience - Vensi, Inc. Billions of mobile users depend on their mobile phones for their daily routines, using mobile apps to browse the internet for social networking and using mobile apps for the specific purpose of tasks to complete personal tasks like paying bills on banking apps or ordering a car on Uber apps are rapidly growing. The use and rapid development of mobile apps indicate the widespread dependence we now have with our Smartphones. Mobile app testing is of major importance for mobile application before they are released into the market, this helps the user to get a better user experience and higher performance. There are multiple mobile platforms available in the present market and also along with that, different app development tools using latest technologies are addressing unique solutions for mobile app testing challenges while developing a great mobile app. Mobile User Interfaces: Different mobile OS’s have different user interfaces, those are guided by specific rules. Non-compliance mobile apps with their rules and guidelines can delay the mobile app publishing process, as well as in turn have impacts on increasing the cost of development and testing. 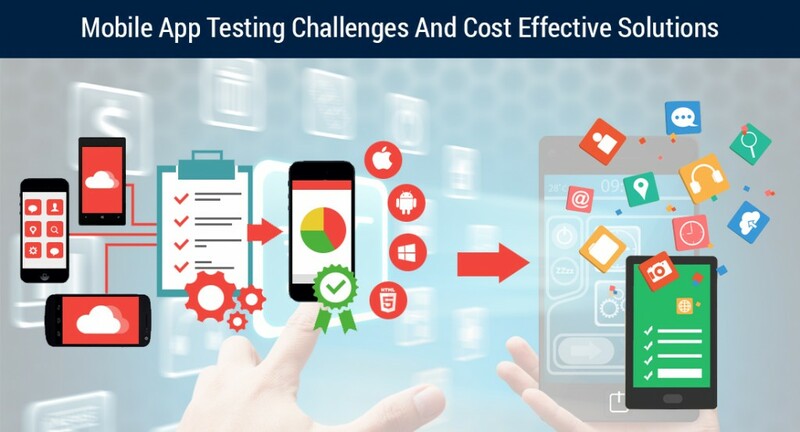 Mobile app testing is required to meet the industry standards for apps to be accepted globally especially in this mobility era of technology. User Experience and App Performance: The success of mobile apps mainly depends on great user experience and performance. If there are any delays even a second, this might interrupt the user experience and impacts on app preferences in the market. The mobile applications without errors and faults provide a better user experience and directly has an impact on the business sources of the application. Security: Mobile phones have become extensions of our work life as well as our personal life. 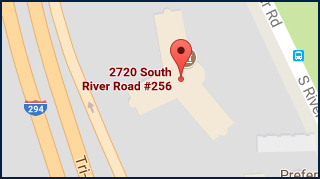 We use our mobile phones to check our work email, medical info, banking accounts and other sensitive data. Every user expects the app they download to be secure and safe. Securing their mobile apps from hackers and malicious users is every business and app developers responsibility. Mobile apps are mostly managed via a private cloud because it is more secure than the public cloud. Wireless infrastructures have data sensitivity and security problems like spam, data breaches, phishing and other attacks. So, mobile apps are required to test the critical data communication between the app and cloud. Manual or Automated testing: Testing every bit of functionality of an app and all the app features may not be a simple task every time, but it is very important and necessary. Automated testing provides a different mechanism, that consistently repeats a test procedure to verify application results. It can be an effective tool and helpful in each stage of the application development process. Due to tremendous advancements in technology, there are many tools available for automated mobile app testing, but it requires significant initial investment and the tools may not provide effective result in each step of the development process of an app. So, using a mix of manual and automated testing is the best and gives optimum results. If you have a great idea of an app for your business development, looking for free prototype or looking for help on right mobile app testing strategy reach out to us at Vensi, Inc. today to help you with. Designing a great mobile app is not about designing pretty screens. It is all about the customer satisfaction and how user starting the moment to download your app. Each great app designs depends on the app’s, user experience, re-engagement, and much more. 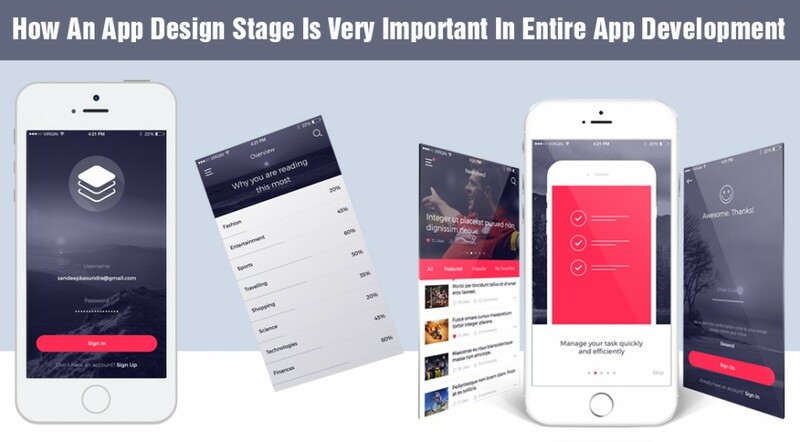 App design is a very important stage while development of the entire mobile app. Mobile design is a very complex process. It’s not just the beautiful buttons we see. So, except for the technical skill of learning how to draw, you would also need a deep understanding of mobile app usability. App designers need to make sure to be aware of these points, the platforms, and devices that offer default controls, accelerometer, gestures, GPS and design limitations to create a compelling design. If your customers are primarily desktop users, you can create an app to access a tool that will only work with workstations for enterprise level and you no need to think about mobile accessibility. But if your customers want an online storage and want to access localized information depending on where customers are, then you are better to go for a mobile first design approach, that can help you to reach the largest number of customers and grow your business. Your website also needs to work well to access a range of devices remotely. First, you must put efforts on design and then sketch out your mobile web strategy like BlueApp.io. The Best User Experience design: Before committing to a complete design path, create a simple prototype. It doesn’t need to be fancy, it can be on paper so you can start understanding the flow between app content and actions. It helps out new app ideas and to build a common understanding of each page of your app. Building app should flows around content, that provides a much more accurate assessment of all pages, which pertain to your app. Next, create a sketch or digital prototype for each page. This outline helps you quickly explore different pages and flow. Finally, a quick prototype with matching colors helps you test those ideas with users. Utilize Advantage of Mobile Specific Features: Smartphones have many features like accelerometer, GPS, Gyrometers and other different sensors, that are not available on desktops. Figure out how to utilize these features to make a great mobile experience for your app even better. For example, you can add features like “Tap to Call” for the phone number on your contact-us page, enable sharing your content across different social media platforms or GPS to offer your exact location specific information and other services. 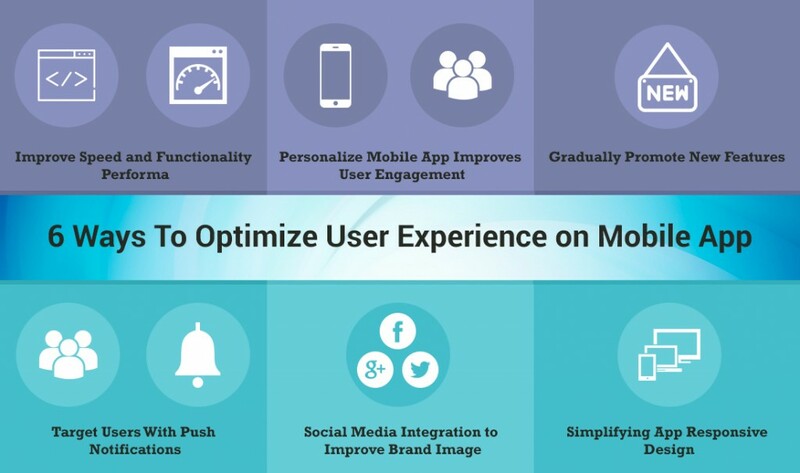 These features help strengthen your app or website, think out of the box and improve mobile specific functionalities for the great mobile experience. Ideally, users should be able to perform their routine tasks quickly and in fewer steps as possible. Once your customer starts using the app, if it does everything they want to do within two taps then it is a great app design. If not, it should be redesigned for a more functional easier to use apps. Apps can do few tasks from the opening screen, such as taking a picture, surf information, navigate specific albums, check out groups, and more, all just with a couple taps. So design to reduce the amount of efforts that users do. The lesser efforts they can have, the more likely your app will achieve great success.